A Japanese pilot who went on a 24-hour binge drinking session that left him ten times over the flying limit less than an hour before take off has been jailed for ten months. 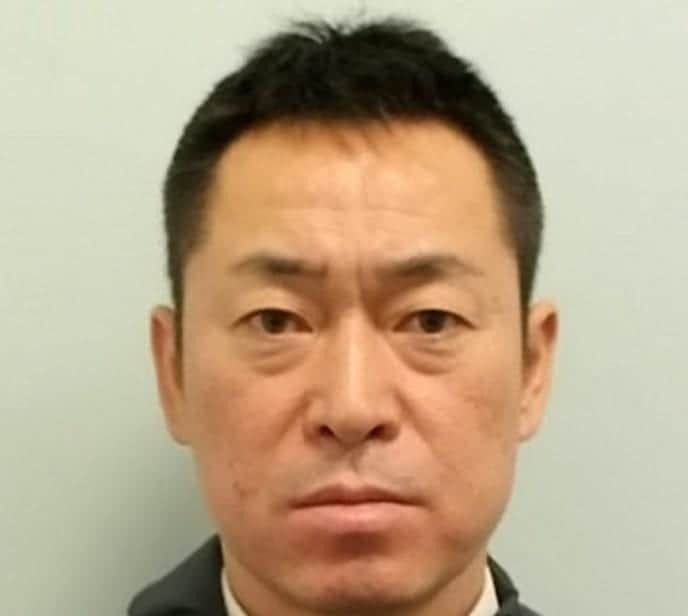 A judge said the prospect first officer Katsutoshi Jitsukawa, 42, “taking control of that aircraft is too appalling to contemplate” as he was two-and-half times over the drink drive limit. He was due to co-pilot the Japan Airlines Boeing 777 which seats 244 passengers from London Heathrow to Tokyo on October 28. Concerned security staff said Jitsukawa smelt of alcohol as he made his way to the cockpit just 50 minutes before flight JL44 was scheduled for take off. Police were called after a security manager caught him rinsing and gargling mouthwash in an onboard toilet, Isleworth Crown Court heard. Offices took a breath test 40 minutes later and found he had 100ml of alcohol per 100mg of blood in his system. Pilots are not allowed to fly if they register as having over 9ml of alcohol, which put him ten times over the limit and two-and-a-half times over the drink-drive limit of 35ml. Uxbridge Magistrates Court heard following a blood test it was discovered he had 189mg of alcohol per 100ml of blood in his system – almost ten times the 20mg limit for a pilot and over twice the drink-drive limit in England and Wales of 80mg. Passengers received an apology after the 12 hour flight to Tokyo Haneda was delayed by 69-minutes. Douglas Adams, prosecuting, said: “This concerns an incident on the 28 October this year. The defendant was the co-pilot or first officer for Japan Airlines to Tokyo scheduled to leave Heathrow at 7pm that day. “Together with the rest of the crew he went through security checks. “It was thought by some of the security staff doing the checks that this defendant was under the influence of alcohol. “They spoke to a security manager and he decided he would go and speak with the defendant and he approached him. “He and his flight crew members were waiting to go on the coach which would take them across the tarmac. “He made an initial approach toward Mr Jitsukawa – but nothing was said at that stage. “The security manager returned to security crew just to make sure he understood what he thought had happened. “They confirmed their impression was that the defendant was drunk and that he had smelt of alcohol. “He then went back to speak to Mr Jitsukawa but by this stage he and the rest of the crew had journeyed across the tarmac onto the air bridge. “By this stage he had gone onto the air bridge and onto the plane itself. “Stewardess were waiting to receive passengers but they had not yet boarded the flight. “He asked Mr Jitsukawa to come out off the plane so that he could speak to him. “He could also smell alcohol on his breath and so he had the impression that he was under the influence of alcohol. “Mr Jitsukawa told him he had had whisky but was breathalysed and cleared. “The defendant said that he wanted his blazer from the flight deck. “He agreed and then he felt perhaps he shouldn’t have let him and he went back on the plane to find the defendant. 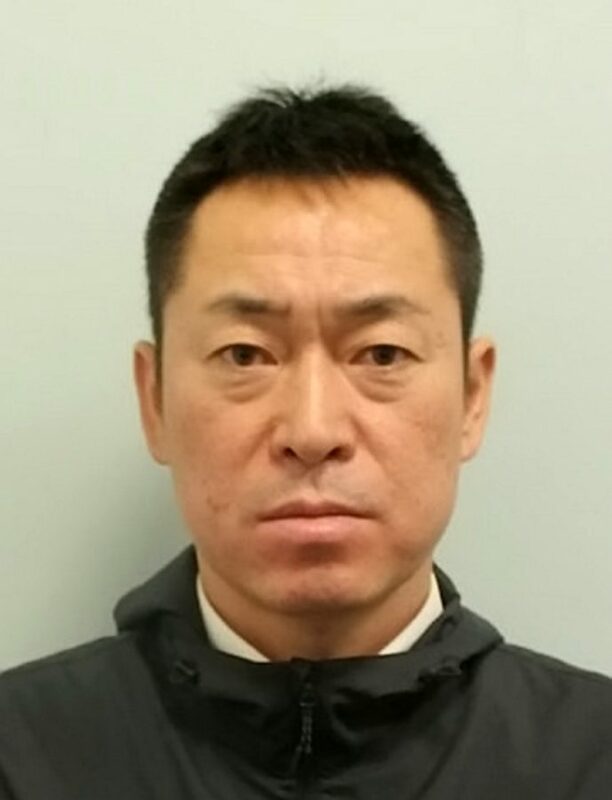 Jitsukawa appeared via videolink from HMP Wandsworth wearing a grey prison-issue tracksuit, and bowed as the judge entered the court. It was said on his behalf that he was struggling with life as a pilot and suffered with insomnia. He is the sole carer of his three young children and was unhappy as he was spending a significant amount of time away from them. The pilot has since been dismissed from Japan Airlines, the court heard. Bill Emlyn Jones, defending, said: “My client asks me to convey apologies to customers of the airline he worked for, his employers, his colleagues, his family and this court for the shame he brought on them. “Being a professional pilot is the only career he has ever known. It is the only career he had ever wanted. “Some 30 years ago as a little boy growing in Japan he used to dream of growing up and flying a plane. “Through his hard work, dedication and application he turned that little boys dream into a reality and became a pilot for Japan Airlines. “Now he is 42-years-old still in the prime of his life and all that he worked for lies in ruins. He fully accepts he is the author of his own downfall. “He was spending long periods of time away from his family and young children, working irregular hours he became unhappy he suffered with sleeplessness with his sleeping patterns. “He turned to alcohol for a means of self medicating against unhappiness and insomnia. He admitted one count of preparing for an aviation function while over the limit at at an earlier hearing on November 1. Judge Phillip Matthews, sentencing, said: “The obvious thing to state is you were very intoxicated. You almost certainly remained intoxicated for several hours to come. “The reading makes clear you had been drinking during the day before the flight. “Passengers and members of crews safety were put at risk by your inebriation, your drunkenness. “The prospect of you taking control of that aircraft is too appalling to contemplate. The judge said Jitsukawa would serve half of the sentence before being released on license. He added that if it were possible to repatriate the former pilot to Japan the court would welcome it.